May 22 By Jen 6 Comments This post may contain affiliate links. I’m really not a creative person. Like, really not. But every once in awhile, the urge to create something clever and/or cute strikes me. 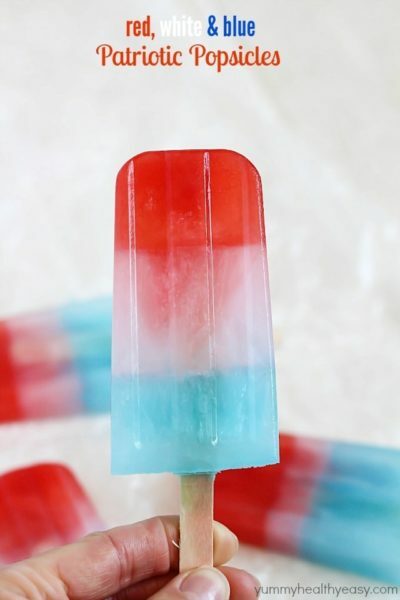 Like fun red, white & blue popsicles. 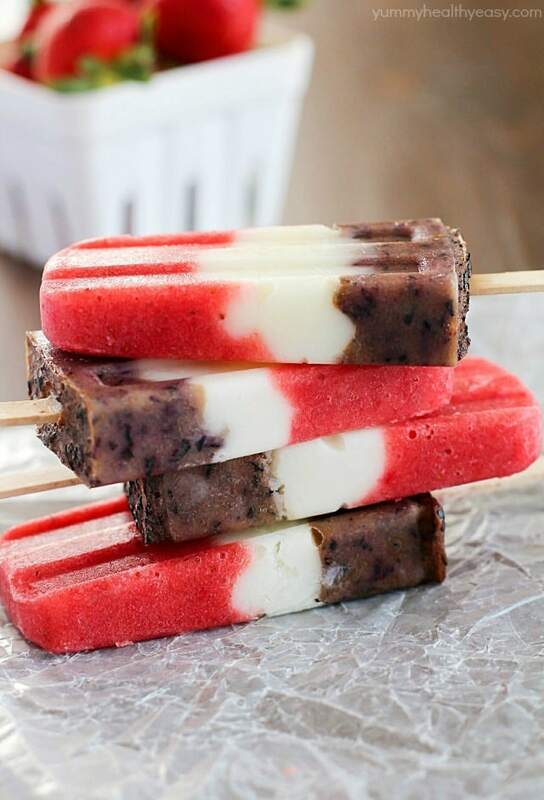 Well, I can say that I tried with these popsicles. 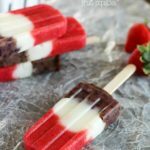 Not that I even thought for a second that I’m the first to think of a red white & blue popsicle BUT I still was excited about the thought of making a patriotic healthy fruit popsicle. But when I pulled them from the freezer, I was pretty disappointed. I mean, the blueberry layer had turned almost a purplish brown – and that’s not blue. Nope. So I thought it was back to the drawing board. 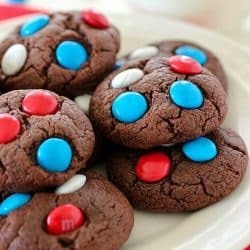 How could I make the blueberry layer blue without using food coloring? But then… a nibble here and a nibble there had me totally rethinking the drawing board. These fruit popsicles were GOOD. Like, really good. So I thought, what the hay. I’ll just keep ’em. The blue layer might not be blue but it IS full of blueberries. And that says something, right? 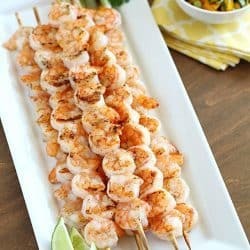 Are you barbecuing this weekend? I sure am! 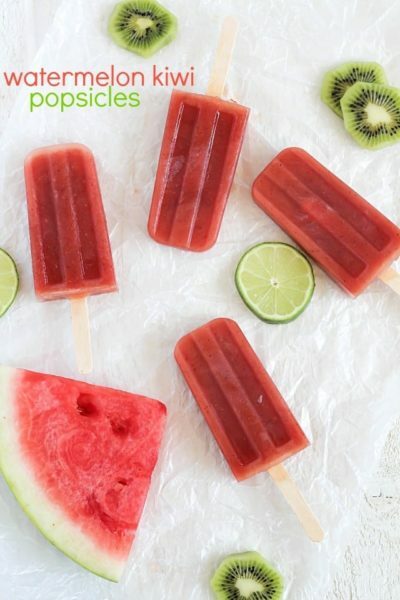 And you can bet I’ll be serving these popsicles for dessert after grilling out. I hope you do too! Enjoy! 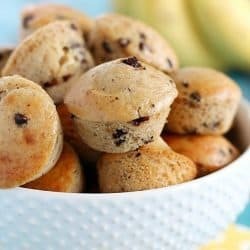 A healthy and easy treat the entire family will gobble up! 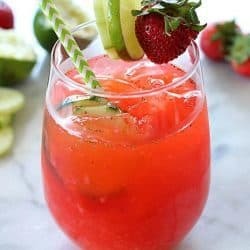 In a blender or food processor, blend together strawberries and pineapple. 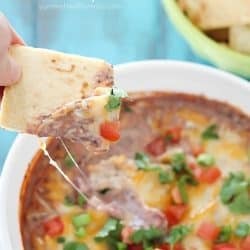 Add in a little juice if it needs it. Add in some sweetener to taste. Pour mixture in the bottom of popsicle molds. 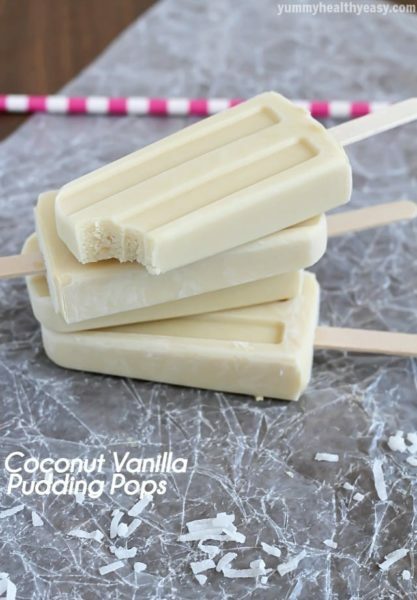 Fill the middle section of each popsicle mold with yogurt. In a blender or food processor, mix together blueberries, banana and lemon juice. Sweeten if necessary. 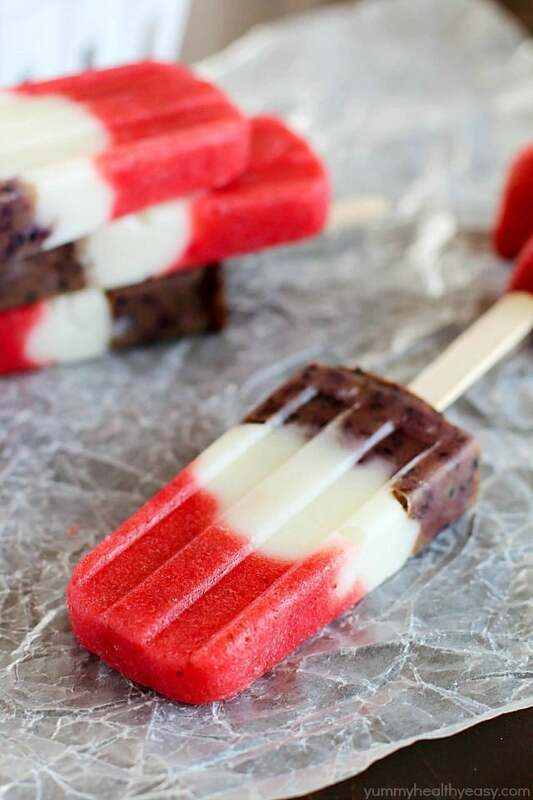 Fill remaining popsicle molds with blueberry mixture. Place in the freezer to set. 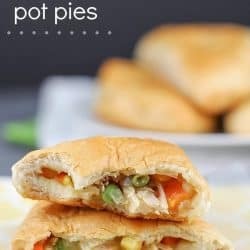 These are so pretty and sound super tasty! Hi Kelli! You can omit the bananas completely and it should be just fine. 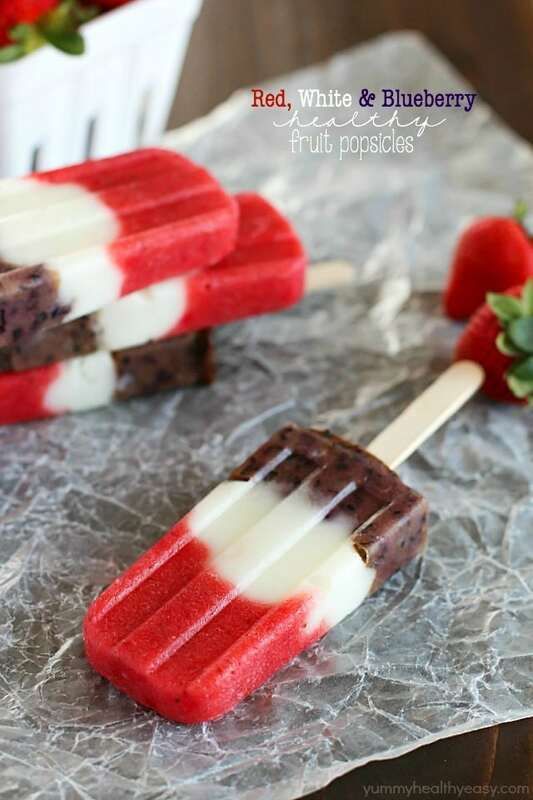 You might need to add extra blueberries to make up for the spot of the bananas, but the popsicles should still be very tasty. 🙂 I hope you try them!